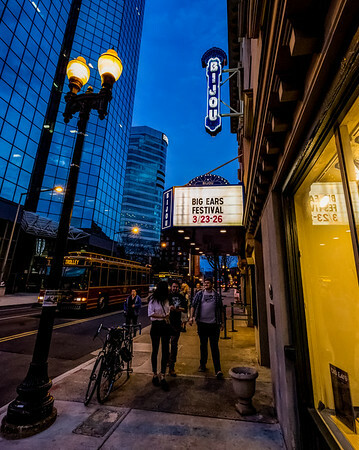 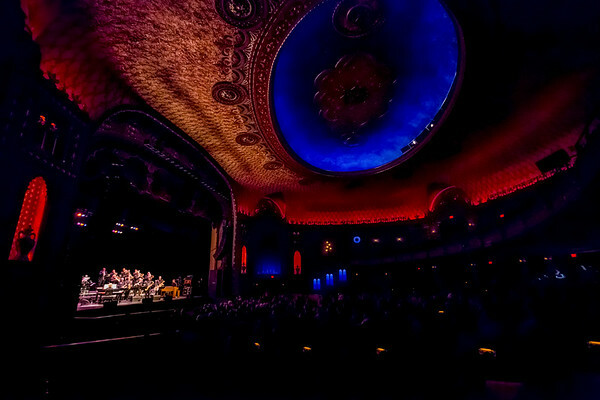 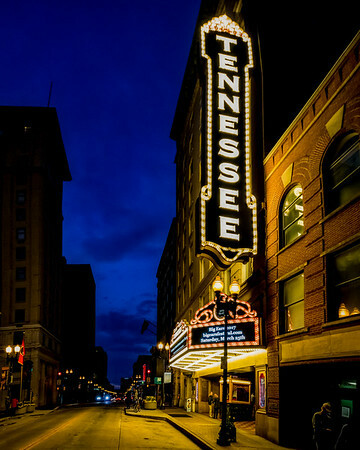 Big Ears Festival March 23, 2017 Knoxville, Tennessee. 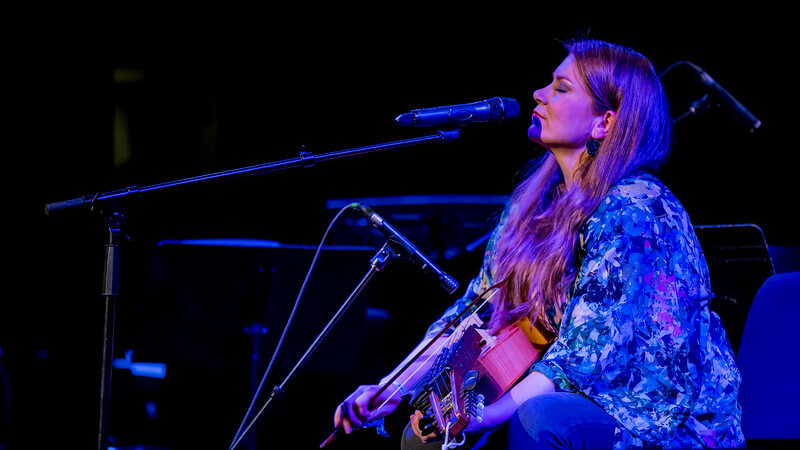 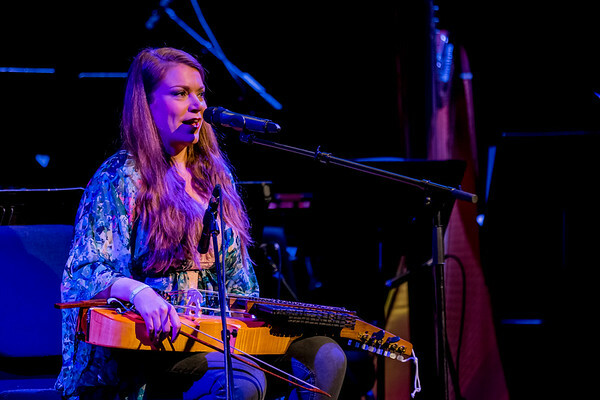 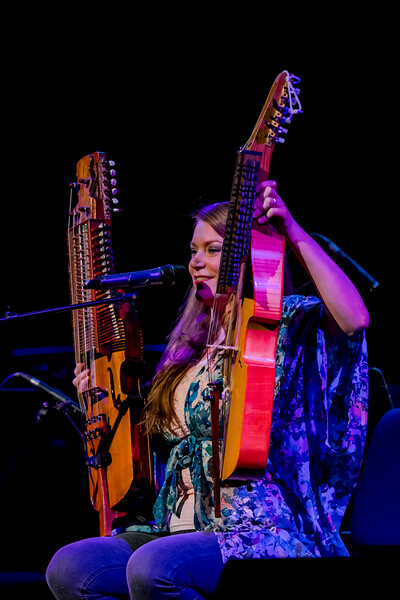 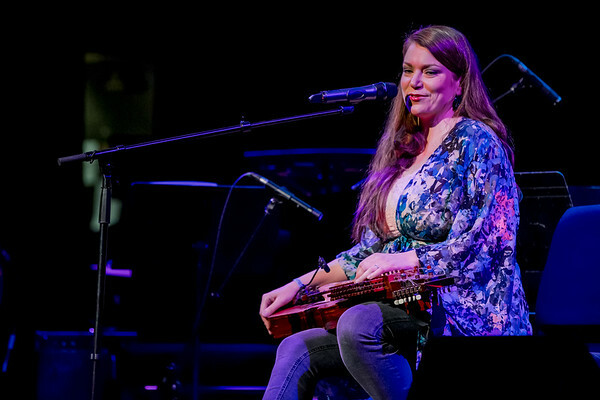 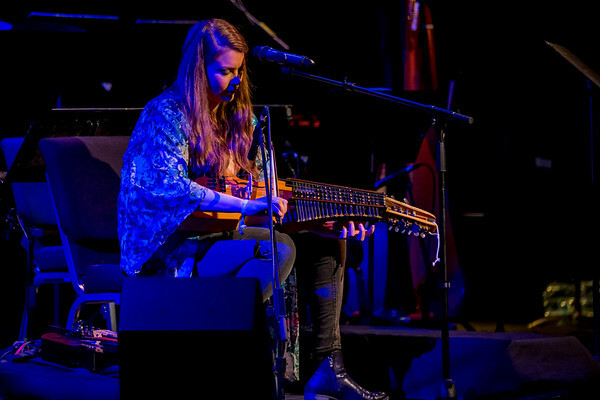 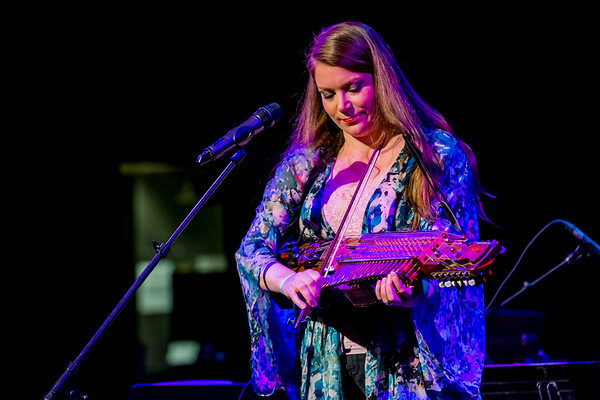 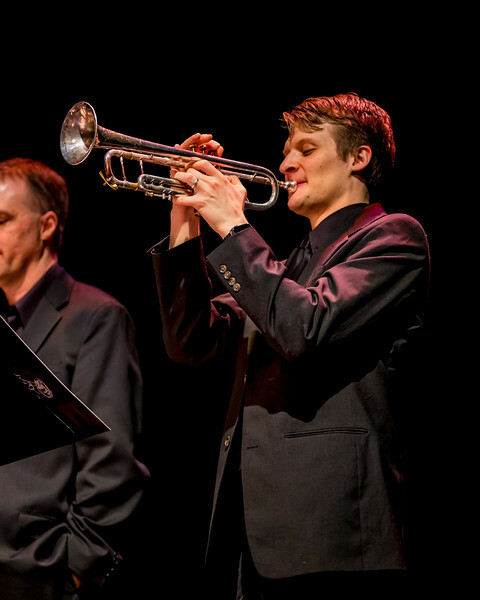 Emilia Amper at the Big Ears Festival March 23, 2017. 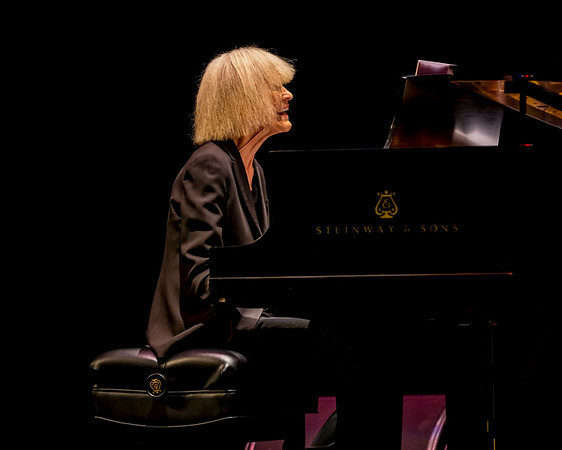 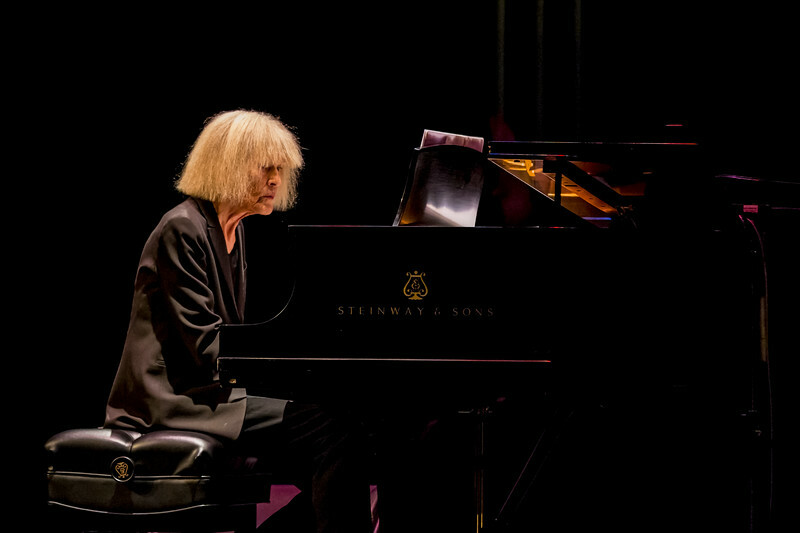 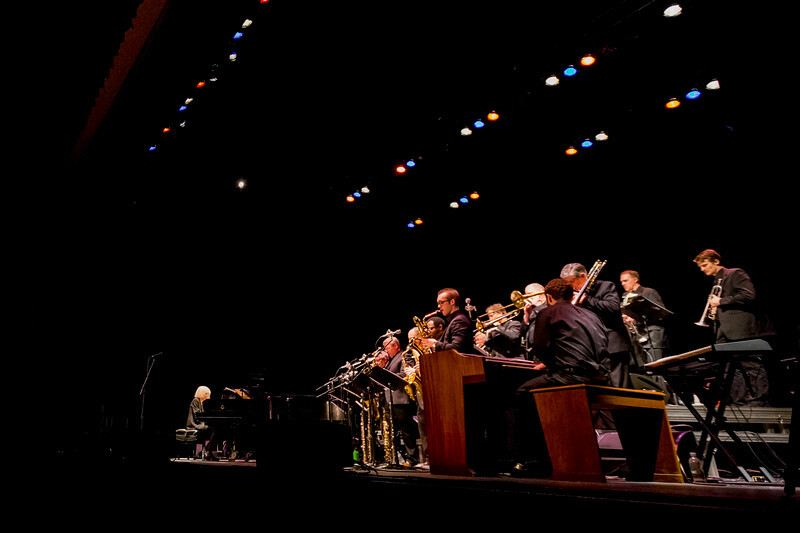 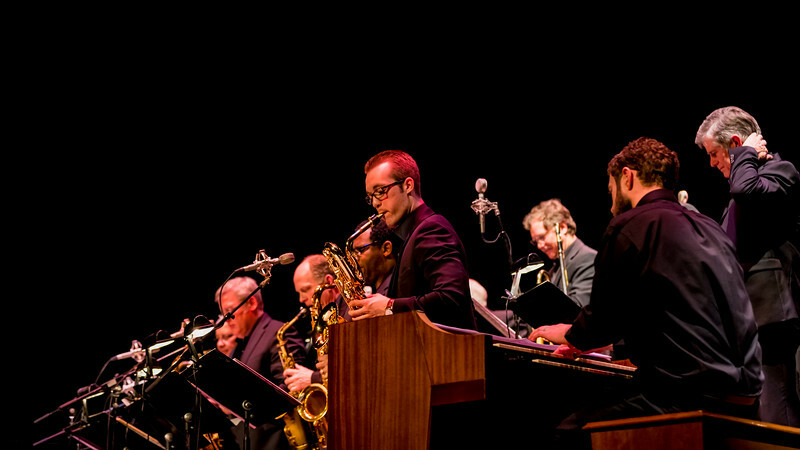 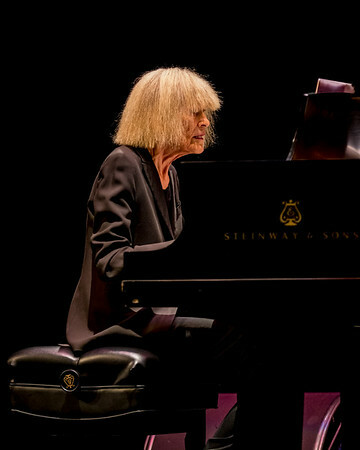 Carla Bley at the Big Ears Festival March 23, 2017.